The payload of this mission carries the Deep Space Climate Observatory. 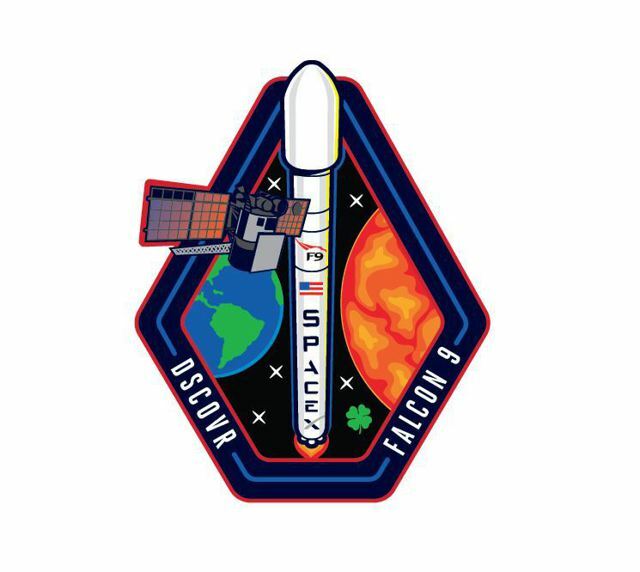 It is a spacecraft which will orbit between Earth and the sun, observing and providing advanced warning of particles and magnetic fields emitted by the sun (known as the solar wind) which can affect power grids, communications systems, and satellites close to Earth. From its post at the Lagrange point 1 (or L1), approximately one million miles from Earth. 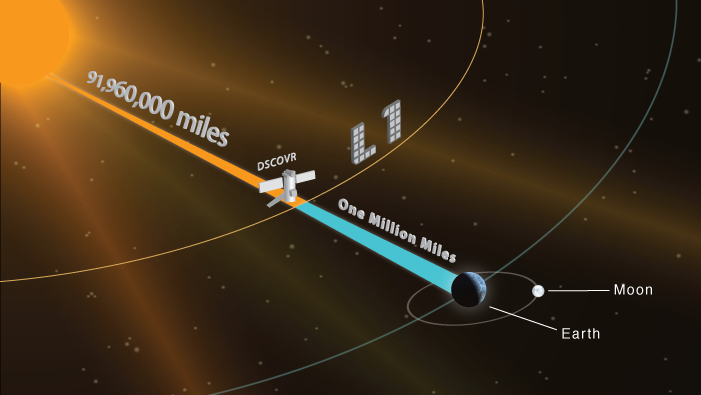 DSCOVR will also observe our planet and provide measurements of the radiation reflected and emitted by Earth and images of the sunlit side of Earth for science applications. Get details on the spacecraft at NASA.